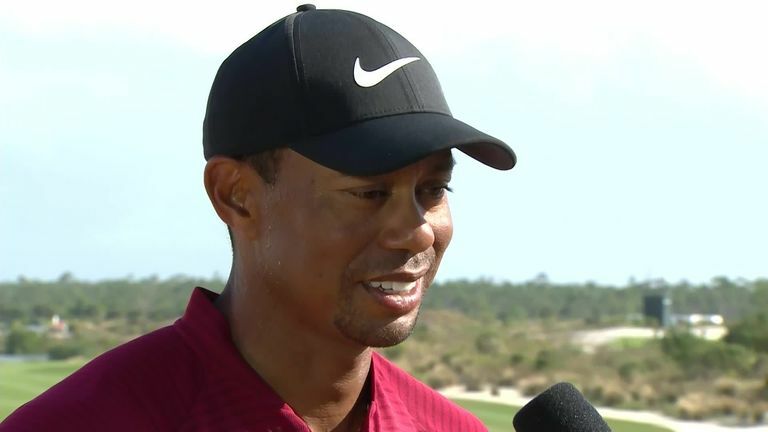 Tiger Woods insisted he still possessed the strong desire to compete at the highest level after he closed out his "incredible" 2018 at the Hero World Challenge. 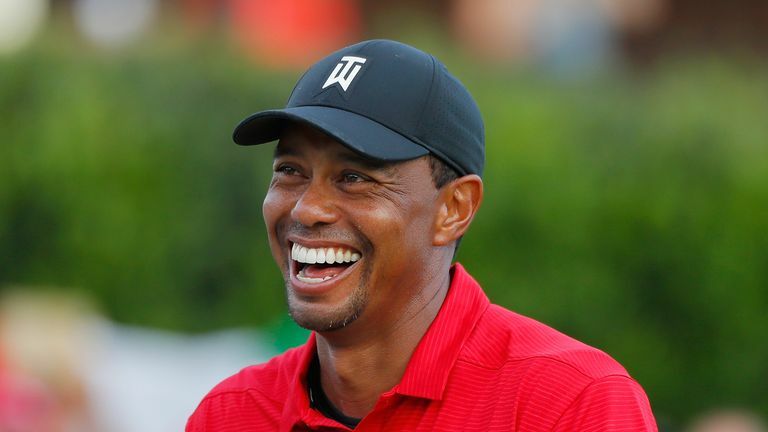 Woods started the week hoping to break back into the world's top 10 having been ranked a lowly 1,199 when he began his latest comeback from injury at the same event 12 months ago, but he ultimately did well to avoid propping up the elite 18-player field in the Bahamas. The 42-year-old revealed earlier this week that he had been laid low by a flu bug he picked up shortly after his big-money showdown with Phil Mickelson, and he appeared to be struggling for energy as he turned in 40 with four bogeys on the outward nine of his final round. But Woods bounced back with four birdies in five holes from the 11th, although he dropped another shot at the 17th and closed with a disappointing 73 which left him on one under for the tournament, one ahead of bottom-placed Hideki Matsuyama. Shortly before the tournament host handed over the trophy to four-shot winner Jon Rahm, Woods said: "The desire hasn't changed, it's just the body is sometimes unwilling to respond to what the mind wants. "But that's just part of the injuries I've had and the ageing process and trying to deal with that and compete. Hosting the event and trying to play well, I haven't done a very good job of playing well but it was nice to finish off on that back nine and actually do something positive. Jason Day and Rickie Fowler lead the tributes to Tiger Woods as they reflect on his successful comeback season and his impact on golf in 2018. "But it was an incredible year, to go from where I was at this point last year to where I am now. I'm so blessed and so thankful to have the opportunity to have everything turn my way." Woods will now head to Australia on a promotional tour for next year's Presidents Cup at Royal Melbourne, where he will captain the USA against an International team led by long-time rival Ernie Els. However, Woods faces a logistical problem with his tournament scheduled to be held the week before the Presidents Cup, which also clashes with the Australian Open. Woods did not elaborate on rumours that next year's Hero World Challenge could end on a Saturday to give his team an extra day to travel to Melbourne, but he said: "There are so many things that are up in the air. "One of the logistical things I'm trying to figure out is trying to get close to 50 people from the Bahamas to Australia in time for a practice round, opening ceremonies and the event. We have our work ahead of us trying to logistically try to make this all happen."